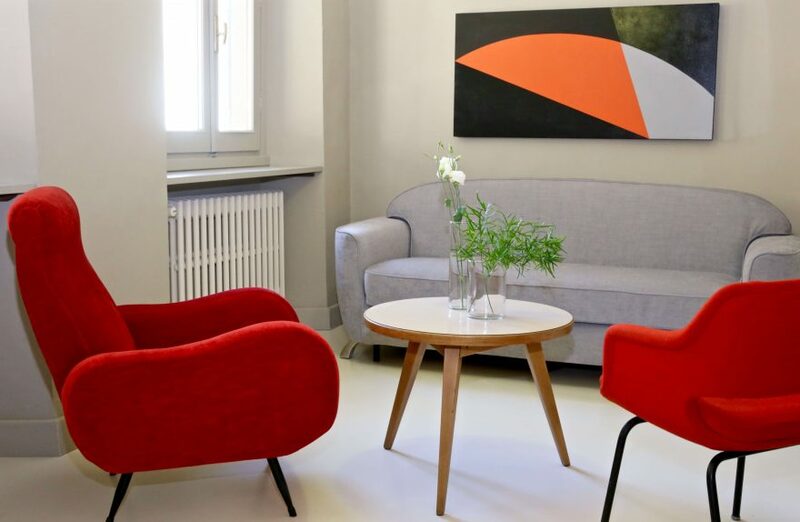 The Charles and Garrison sofa beds of Milano Bedding have been chosen for the accommodation of two hospitality boutiques in the heart of Florence: Palazzo San Niccolò and Palazzo Del Moro, exclusive places for charming stays. A laminated wood structure, surmounted by a continuous steel and glass façade in visual connection with the four hectares of greenery that surround the hospital. 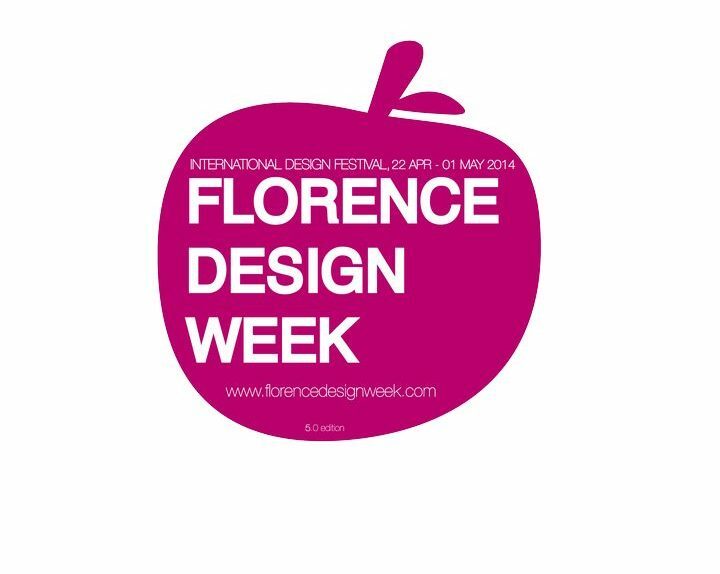 Registration is now open to Florence Design Week 2014 Beyond Design, scheduled from April to 22 1 May 2014! 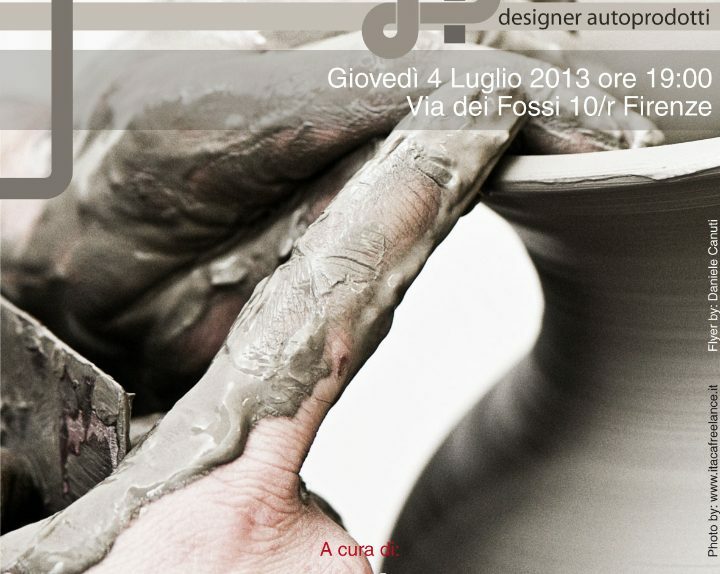 At the start the 2013 edition of the Florence Design Week, the theme of the Festival: "Crossing People"
From the 20 26 May 2013 2013 edition will take place Florence Design Week in a selection of prestigious and active Florentine locations. Professionals from around the world, companies, universities, buyers, art directors, fans, artists, find themselves FlorenceIn the heart of the city in the most beautiful days of the year, for an all-round LifeStyle, Enjoyment, Art of Living in the name of the business and conviviality. 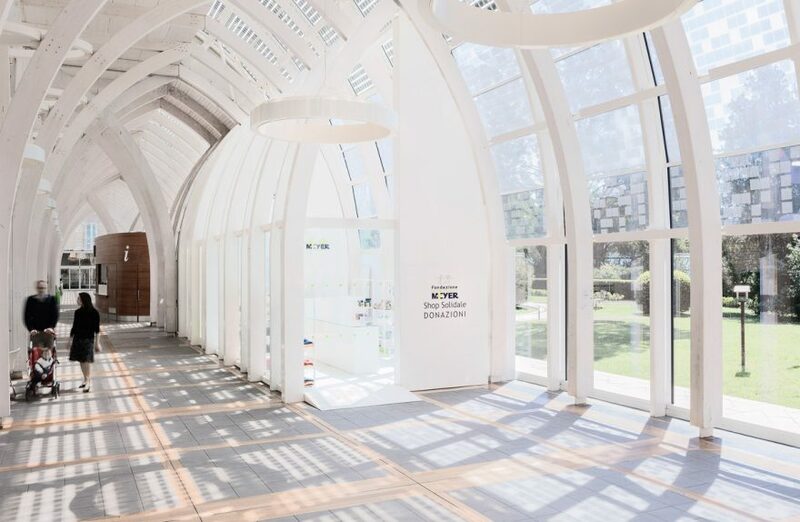 Segis is known in Europe, America and Asia as an industry leader through its contract interior design objects, able to transfer into the environment what are the expectations and style of the fashion world. Pitti Immagine with this agreement confirms the link between design and fashion, demonstrating the brand's attention Segis against lines, volumes and forms a clean and simple design, as spaces of Pitti Immagine require.